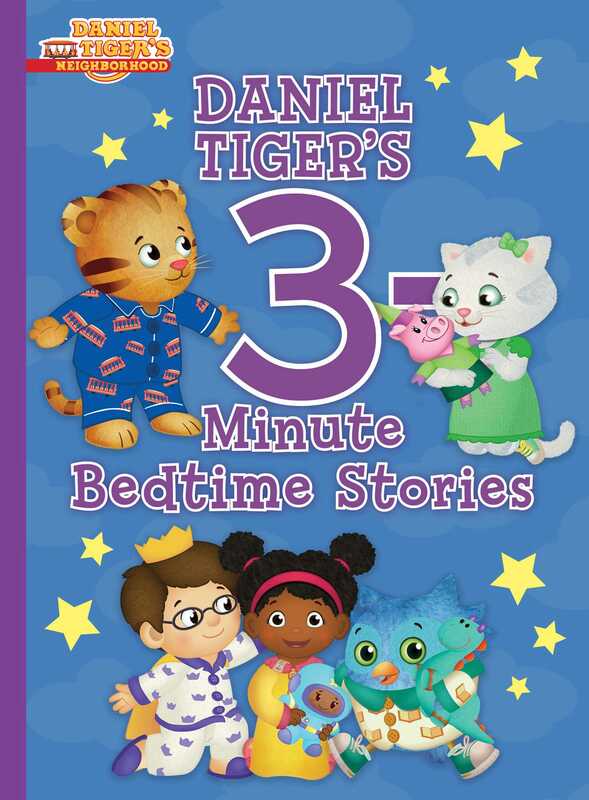 Twelve of Daniel Tiger’s most grr-ific adventures are now available in one dazzling edition—perfect for sleepy Daniel Tiger fans! Whether he’s playing in the snow, exploring nature at night, or visiting family, Daniel Tiger loves making friends and going on new adventures! Would you like to come along? This treasury includes twelve of Daniel’s most grr-ific stories, each of which can be read aloud in three minutes. This sweet collection is perfect for little tigers who are settling down for bedtime and want to hear just one more story!